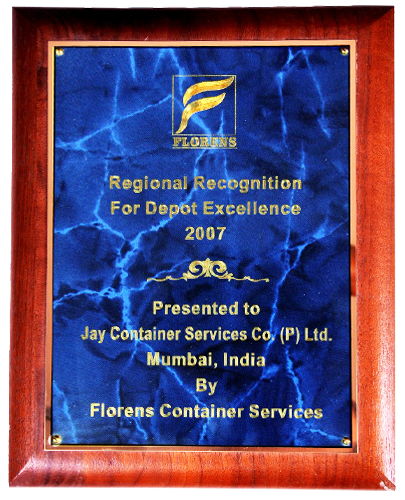 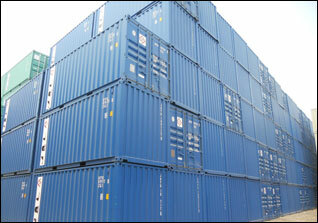 Greater Noida Depot – Jay Container Services Co. Pvt. 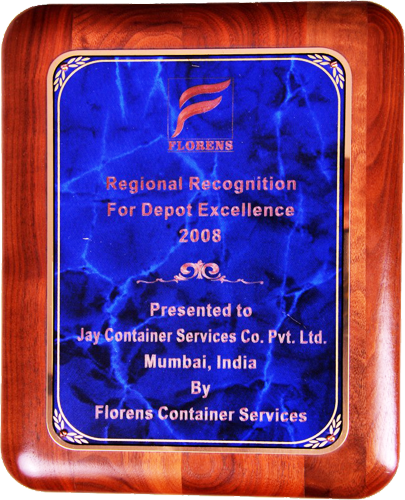 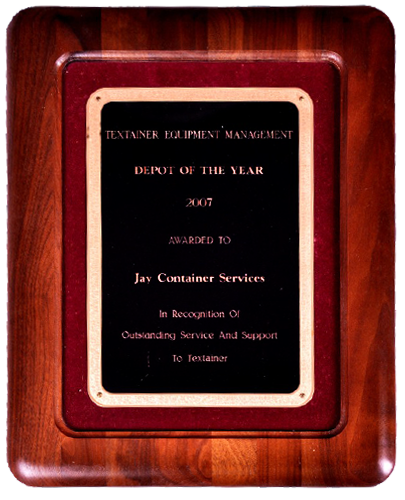 Ltd.
Keeping pace with the rapidly surging economic needs of North and North-Western India, Jay Container Services’ storage depot at Greater Noida(Delhi) was established in 1996 as its largest one yet. 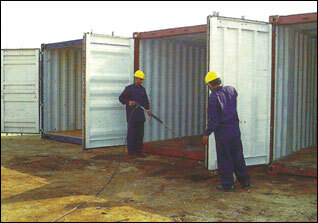 This fully-integrated depot is the first ‘One-Stop-Shop’ in Greater Noida for a complete range of container services that serve the needs of the industrial, construction and manufacturing sectors of Delhi and its surrounding states. 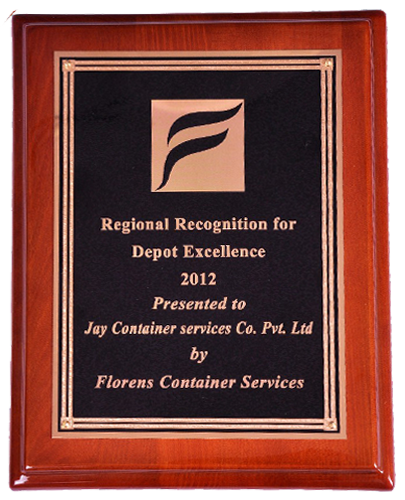 Spread over a 48,000 square meter area, the depot is located 6 km from the Dadri inland container terminal, 25 km from the Tughlakabad inland container depot and only 30 km from CFS Patparganj. 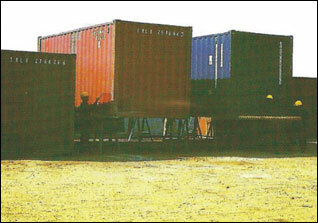 Nearly 6,000 TEUs can be accommodated at the depot, which is equipped with the latest handling gear.